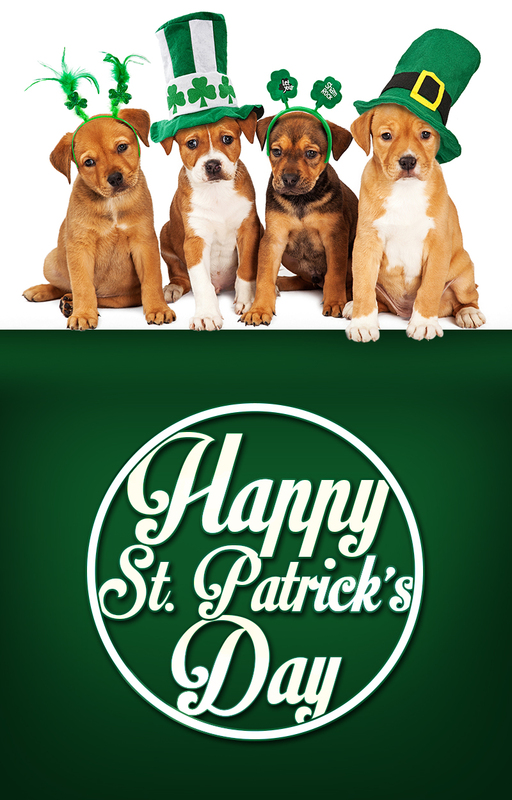 Social Media campaign ideas and posts to grow your veterinary practice! Offered exclusively through Vmartec. 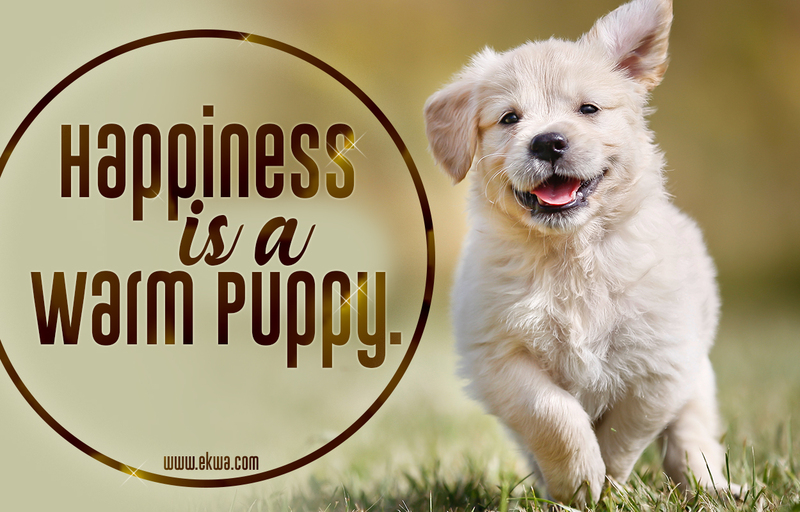 Imagine having a quick and convenient way to get up to speed with social media and better interact or get social with your existing and potential new pet owners. 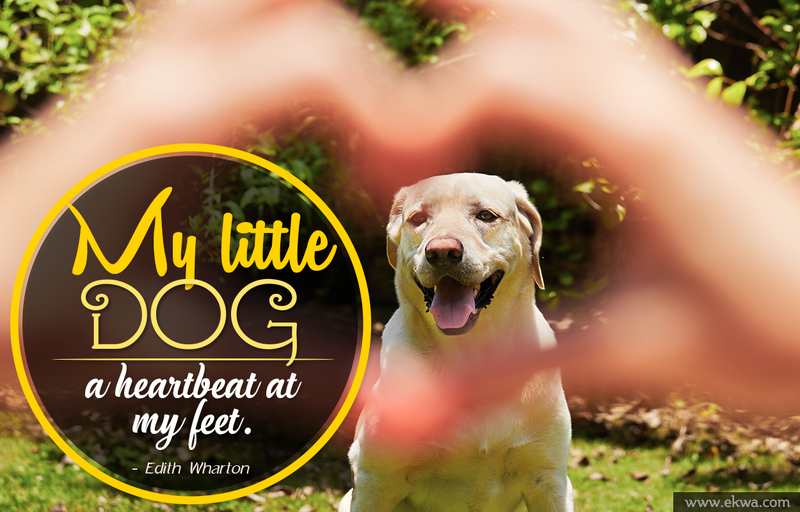 Here are four reasons why Vets love these social media banners! We create social media posts for your Twitter, Facebook, Google+ so you don't have to. Scalable word-of-mouth marketing for long-term new user flow. Leverage social media platforms to build your practice brand. Each post / banner is created to help increase your fan base and better engage your existing fan base. Never again will you have to look at your Facebook page and see posts without a single like, share or comment. Click the "Download Now" button which is located below the banner of your choice. You need to enter the form below to view the "Download Now" button. Log into your Facebook business page. Upload the selected infographic as a Facebook Page post & add a personal comment about the banner with a link back to your website. Simply fill in the form to download the banners. The download button will appear only after you submit the form below. To be able to download the below banners, simply fill in the below form. The download button will appear only after you submit the below form. Step 03 - Click on the submit button. Tagline - If you suspect a seasonal allergy, [your practice name] can help. 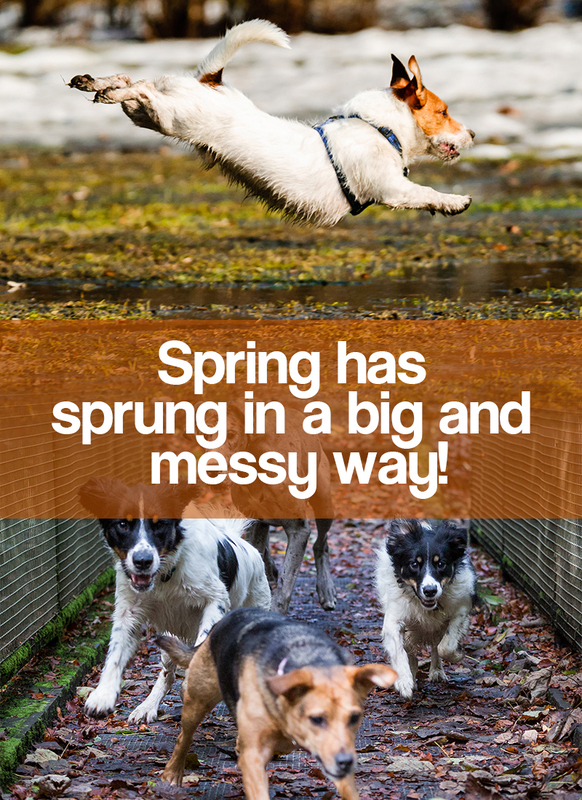 Steroids, allergy injections, and supplements can help improve symptoms or build your pet’s resistance to allergens like pollen, mold, and dust. Tagline - Since obesity not only causes medical problems, but can also be symptomatic of an underlying condition it’s important to keep annual checkups. 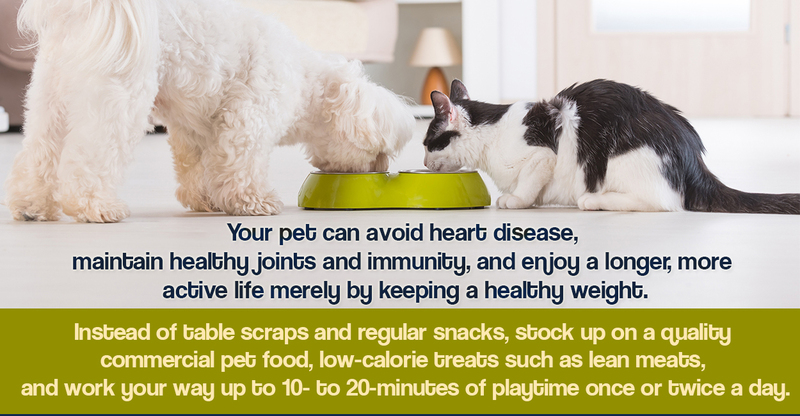 [Your practice name] recommends treatment or a diet and exercise regimen customized to your pet. 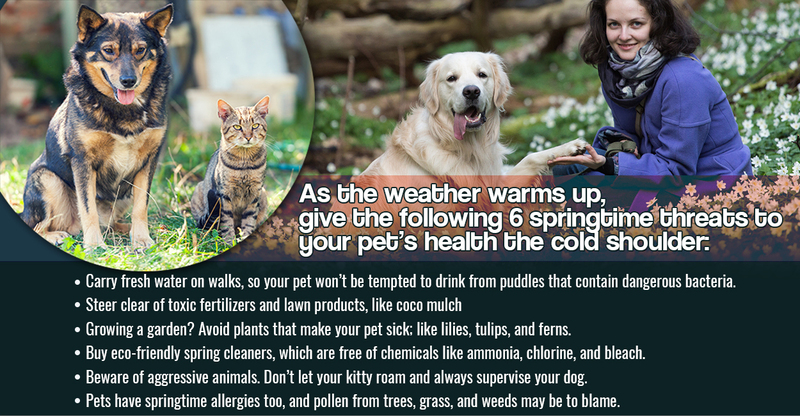 Tagline - Seasons may change but your pet’s annual exam remains a constant. As your furry friend ages, more frequent appointments may be necessary. Call us today at [your practice phone number]. 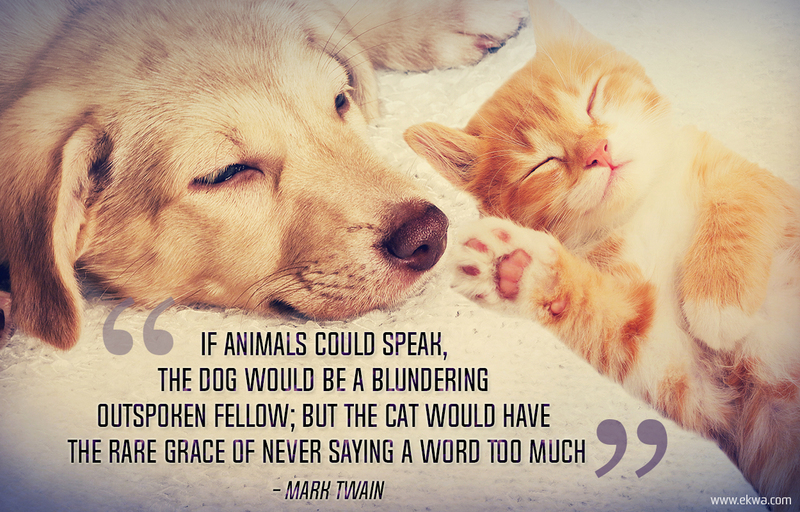 Tagline - If administering medications to your furry friend is a pain, call [your practice phone number]. 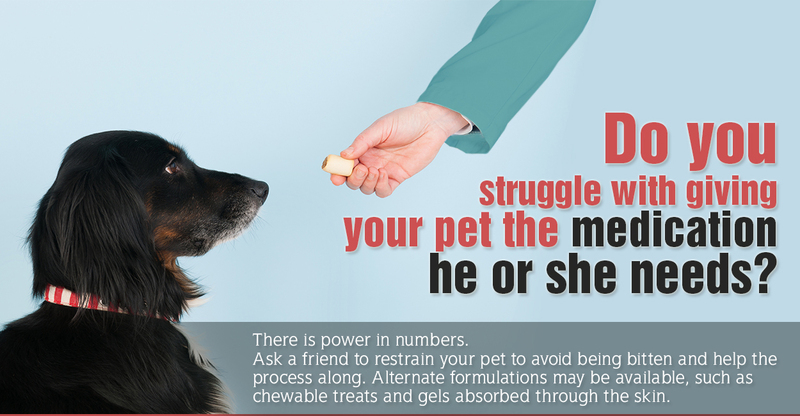 There are always other techniques or formulations that may work better for you and your pet. 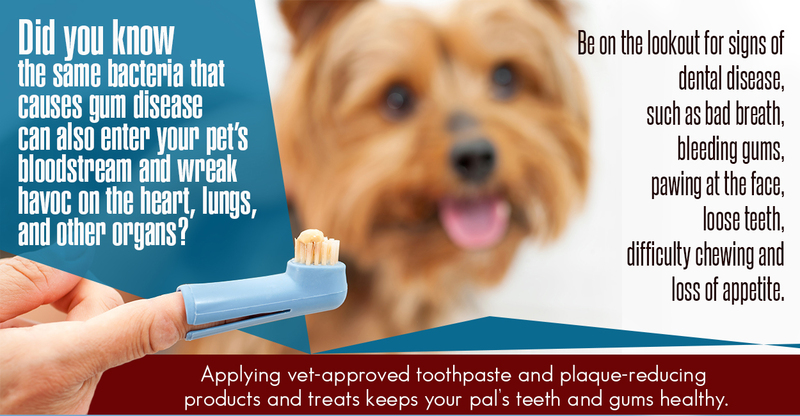 Tagline - Mind your pet’s dental needs! Keep annual checkups, so [your practice name] can monitor its oral health, but don’t wait to call us if you suspect a problem. 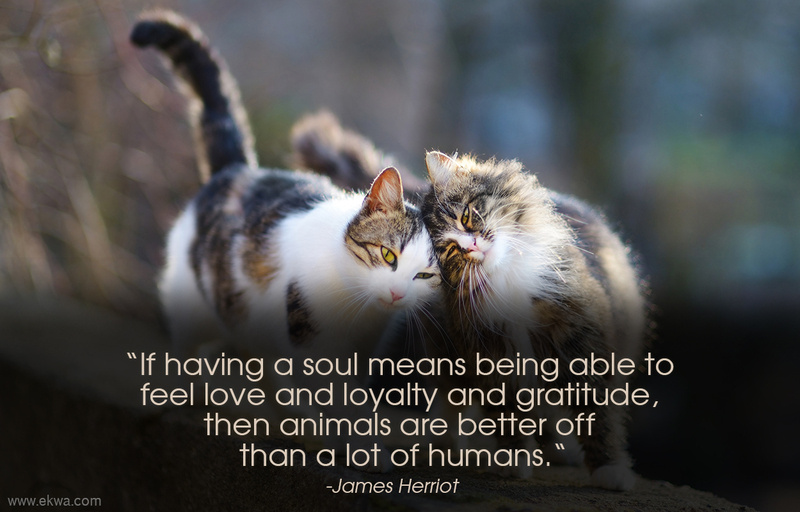 Tagline - Did you know kittens need 2 to 3 times as many calories as adult cats to nourish their growing bodies? 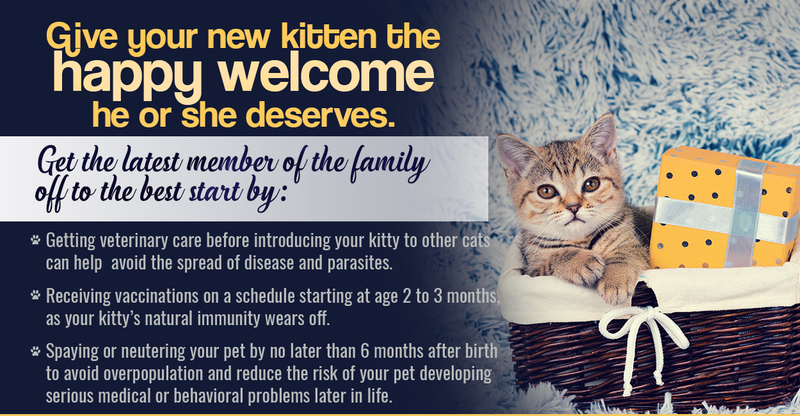 It’s never too early to set your kitten up for a long, healthy life. Call [your practice phone number] to schedule your next appointment. 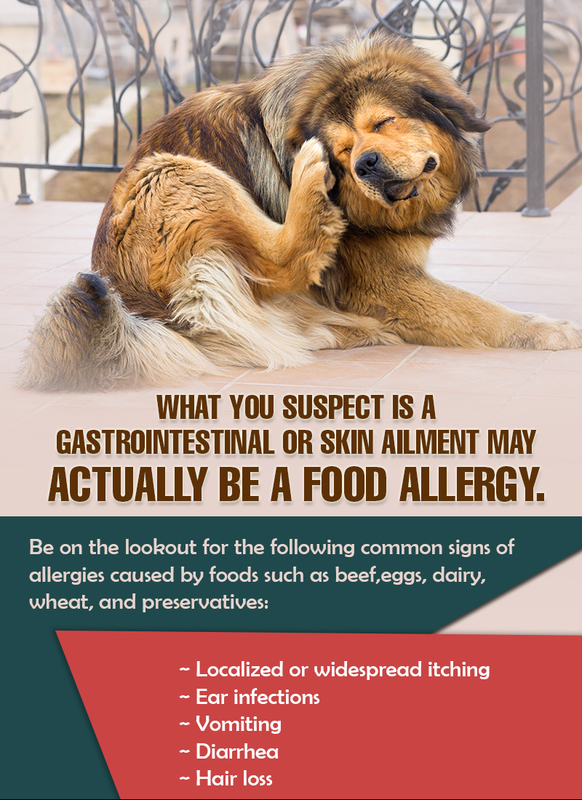 Tagline - Call [your practice phone number] to schedule an appointment, so your vet can determine if allergens are to blame or an underlying medical condition. 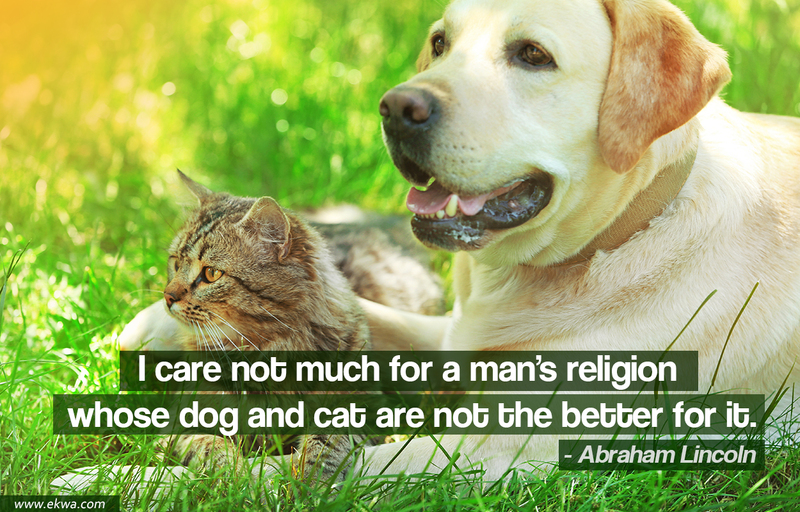 Relief for your pet is an appointment away.